The vegan make-up company “Meet Thrive Causemetics” has managed to expand from a small make-up startup to a multi-million dollar company in just three years. The vegan brand now sells one tube of mascara every nine seconds, and every time a product is purchased, another is donated to women in need. Thrive Causemetics sees its philanthropic efforts as an essential factor behind the success of the company. According to a study by Cone Communications, over 90 percent of customers are very interested in where the money they spend goes, and most would switch to a brand which they know spends the money well. Founder Karissa Bodnar markets Thrive Causemetics products with the maxim “beauty with meaning”. For every product sold, another product is donated to a woman in need, including those suffering from cancer, homelessness or domestic violence. 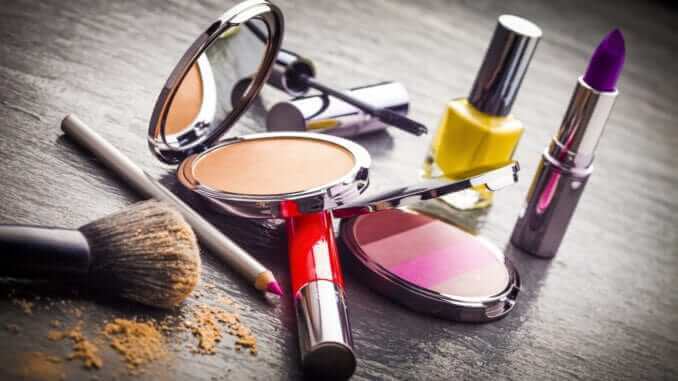 When Bodnar began passionately manufacturing cosmetic products several years ago, vegan products were not yet very popular. Nevertheless, it was important to the founder of Thrive Causemetics to focus exclusively on products that are animal-friendly, skin-friendly and environmentally friendly. The vegan cosmetics are not tested on animals and contain no parabens or sulfates.